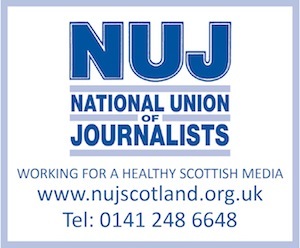 AS reported widely elsewhere – so we’re providing links to fuller explanations – the social networking website, Friends Reunited, has been bought by Dundee-based publishing group, DC Thomson, from ITV – for £25 million, almost £100 million less than ITV paid for it four years ago. The purchase was by Brightsolid, a wholly-owned subsidiary of DC Thomson, which publishes, among other newspaper titles, the Sunday Post and The Press and Journal. The announcement coincided with news that ITV had suffered a £105 million pre-tax loss during the first half of this year.